Now access it on your mobile and tablets! Yes, your favorite magazine and other publications are now available on mobile and tablets. 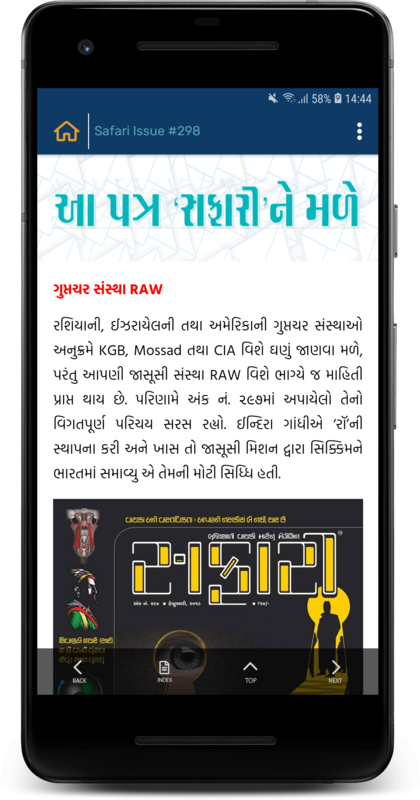 Now, read it at your convenience – anytime, anywhere. Access to articles and publications which are re-designed in a re-flowable manner such that the content fits automatically for any screen size. Read online or offline – any time, anywhere. 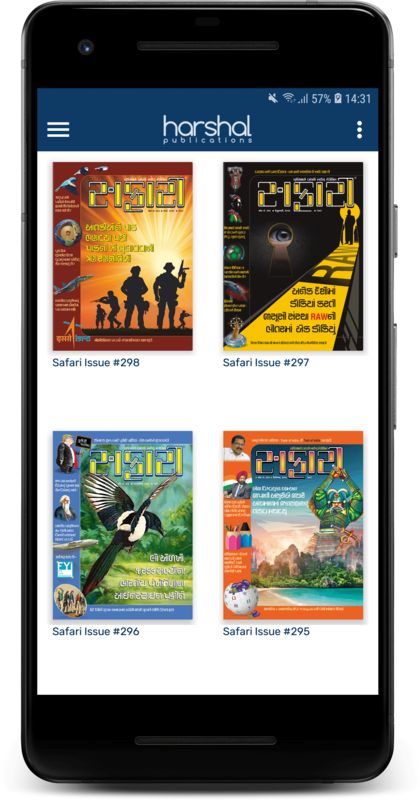 Be it your favorite magazine Safari or any other digital publication published by Harshal Publications – you can now buy them, download them and create your own digital library. Download them on your device for offline reading.